Welcome to Volvo Cars Wellesley, conveniently located in Wellesley, MA! We proudly serve customers from the Newton, Framingham, Natick, and Sudbury, MA areas by providing the best in new Volvo models, quality used cars, exceptional car service and maintenance, and high-end OEM car parts. As a part of the Bernardi Auto Group, we have proudly supplied the community with a superior car buying experience for over 40 years. Here at Volvo Cars Wellesley, we treat each of our customers like they are part of our family, making sure that they are getting both the best price and product available. When the time comes for you to purchase a vehicle or have your own serviced, turn to Volvo Cars Wellesley, a dealership that truly cares about their customers! When the time comes for you to purchase a new Volvo, look no further than Volvo Cars Wellesley. 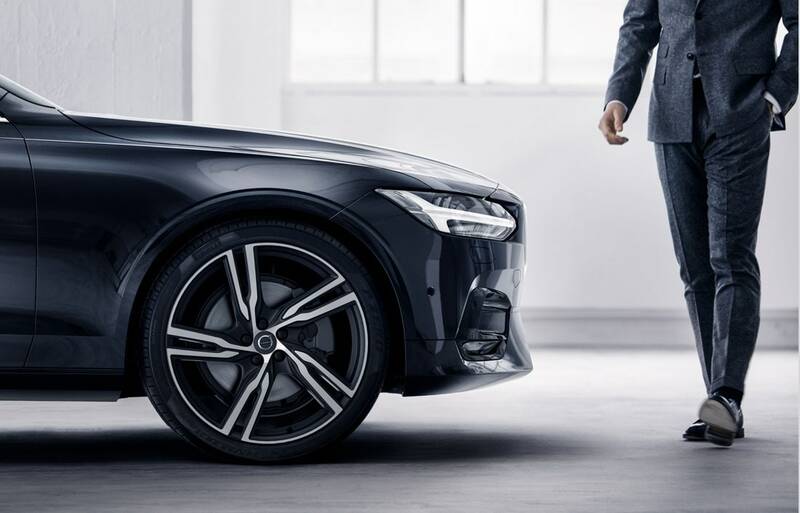 At our Wellesley, MA, Volvo dealership, we have a full lineup of Volvo models that exemplify the standard of safety that you should expect in every vehicle. We have a complete lineup of the latest Volvo models on the market, including the Volvo XC90, S60, XC60 and V60. No matter what model you are looking for, we have the perfect vehicle to suit your lifestyle. 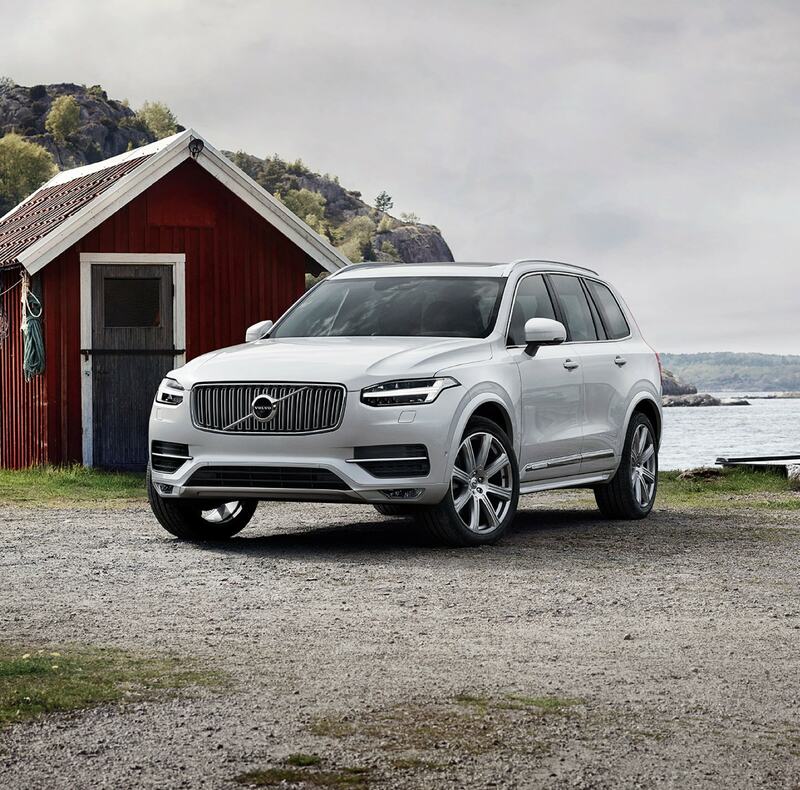 You can begin your search by checking out our complete inventory of new 2018-2019 Volvo models. Once you have done that, make sure to stop by in person so you can check them out and test-drive your favorites. And last but not least, you'll definitely want to check out our new Volvo car specials. We update these offers each month to help you get the best offer on the vehicles you want the most! If you happen to not be interested in buying a new car, Volvo Cars Wellesley maintains a great selection of quality used cars, trucks, SUVs and vans to choose from. To help you explore our vast range of high-quality, Volvo Cars of Wellesley-approved used cars, you can simplify your search by looking at our Certified Pre-Owned Volvo models or quality used cars by checking out our pre-owned car inventory. It is here where you will be able to filter by popular brands like Toyota, Honda, Hyundai, Ford, and Nissan. In addition, we also offer great pre-owned car specials that will help you get more out of your money on the vehicle you want. For those of you that find purchasing or leasing a car, truck or SUV stressful, Volvo Cars Wellesley is here to help out! We have a great finance team at our dealership that will take on the burden of making the numbers work in your favor. Whether you're looking to purchase or lease, you can trust us to make it as carefree as possible. To get the process started, you can get pre-approved from any location by filling out our safe and secure online finance application. No matter what, we are here to help you get the car that perfectly meets your wants and needs! When your car is starting to show wear and needs a little bit of love, look no further than Volvo Cars Wellesley. At our Volvo dealership, we maintain a well-trained auto service and repair department full of technicians who are ready to repair and maintain your vehicle carefully and efficiently, so you can drive with confidence. If it is time for a vehicle inspection or an oil change, you can conveniently schedule your next appointment online. Additionally, we also offer a wonderful lineup of car service specials, as well as a complete maintenance menu, so you can easily check out all of your options. Give us a call today to make an appointment or get answers to any questions you may have! 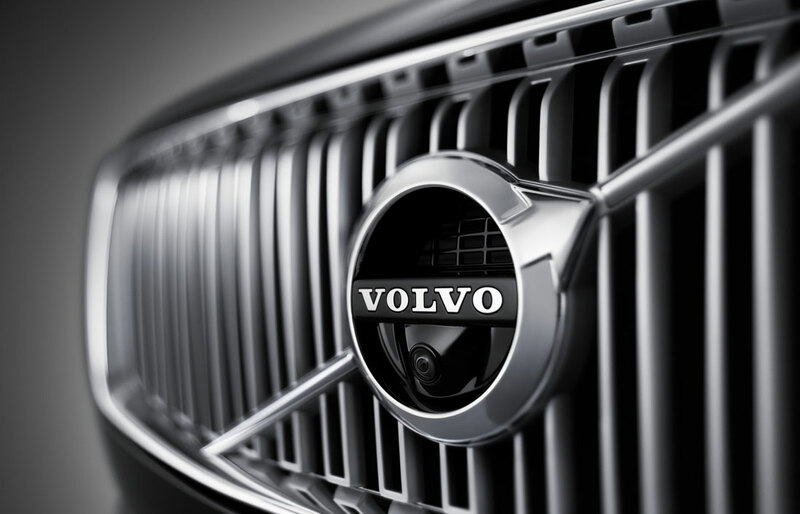 Visit Volvo Cars of Wellesley in Wellesley, MA! Thank you for taking the time to get to know all of us here at Volvo Cars Wellesley in Wellesley, MA. It's been our pleasure to serve customers from Newton, MA, Framingham, Natick, and Sudbury, MA, areas for years, and we are looking forward to you joining our family of satisfied customers! If you have any questions, would like to view our facility in person or want to come in for a test-drive, feel free to visit us in person at 962 Worcester Street, Wellesley, MA 02482! We look forward to speaking with you soon!